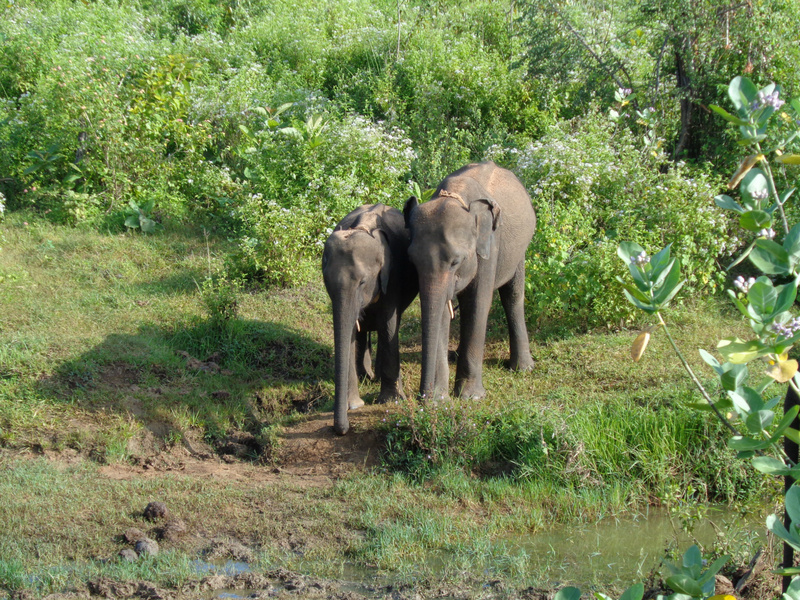 See Wild Elephants at Udawallawe National Park near Embilipitiya. 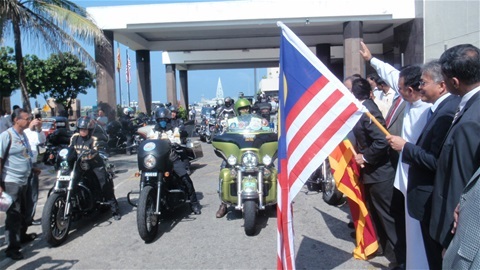 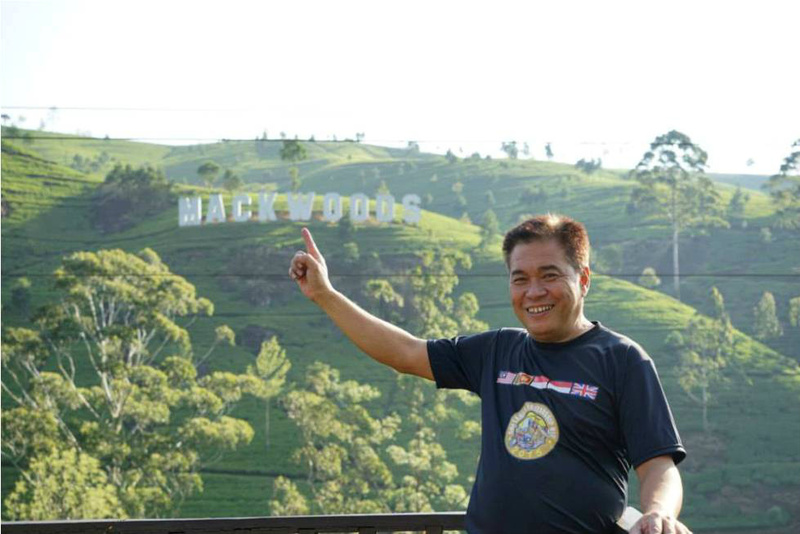 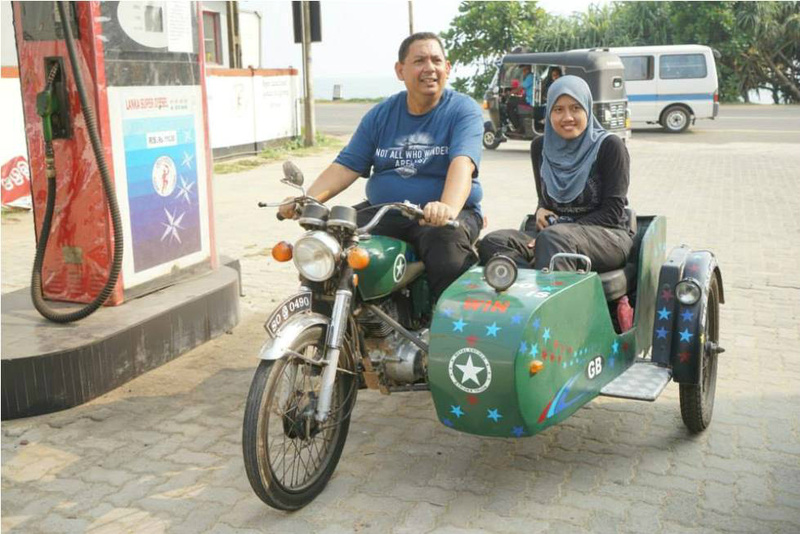 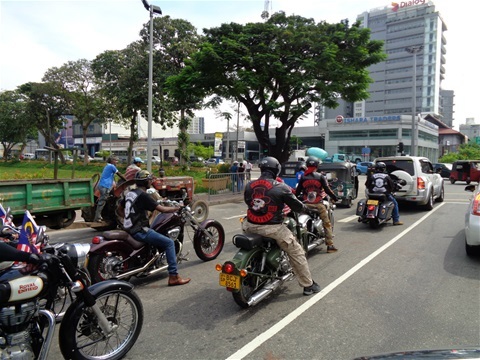 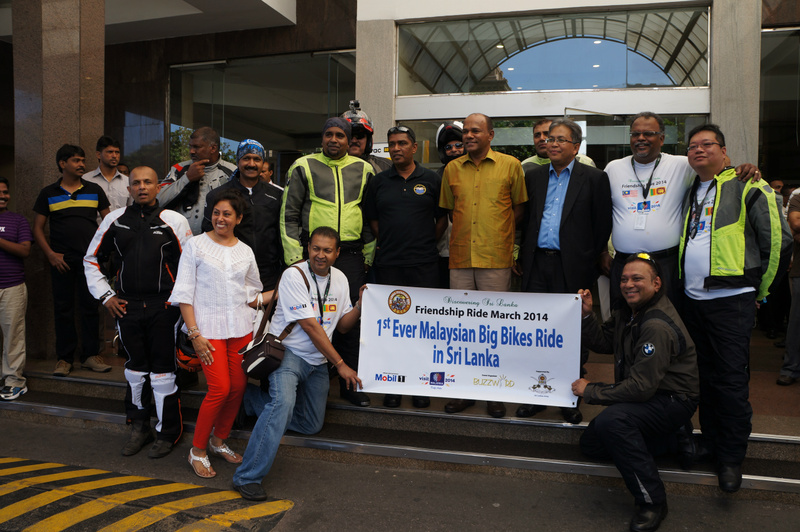 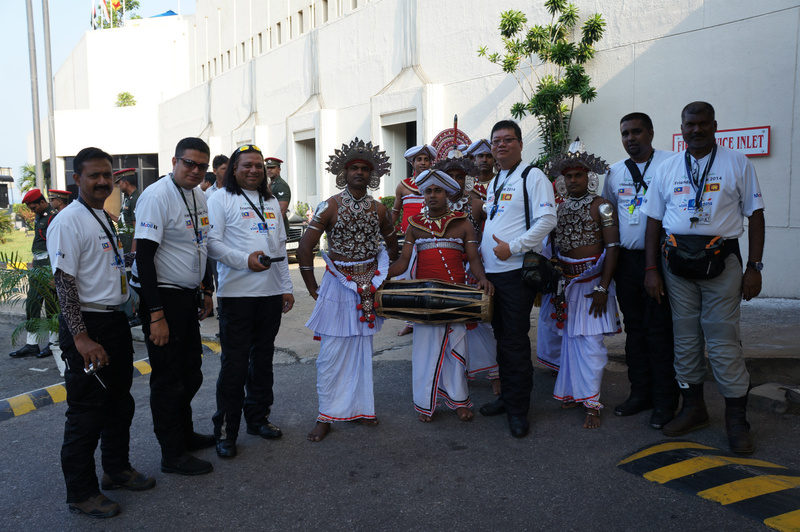 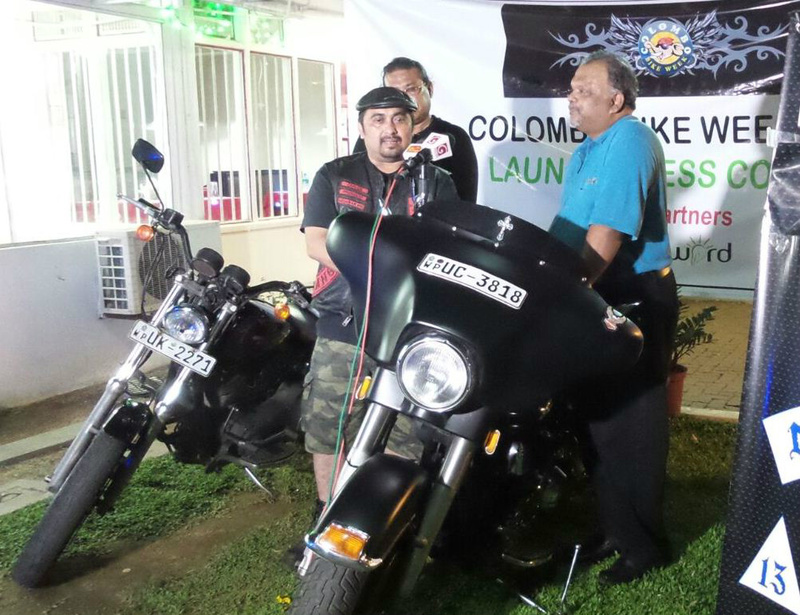 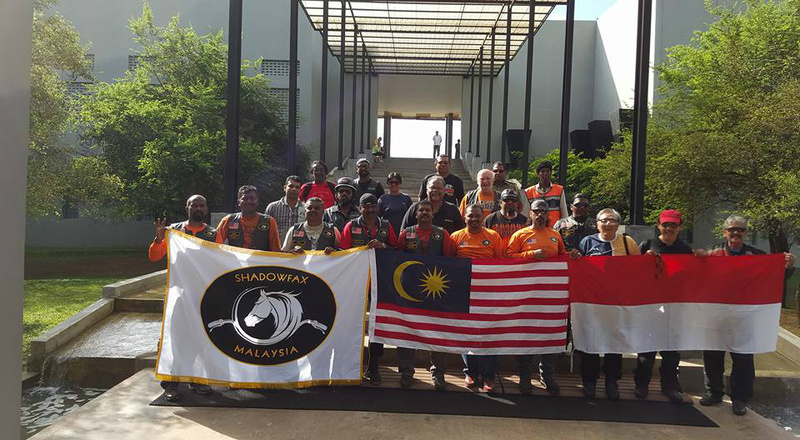 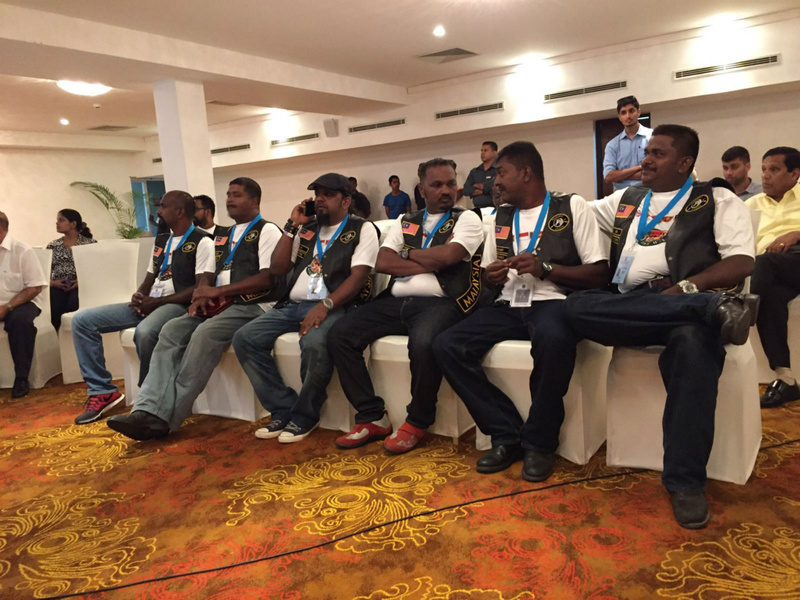 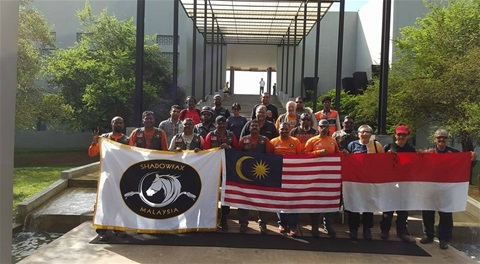 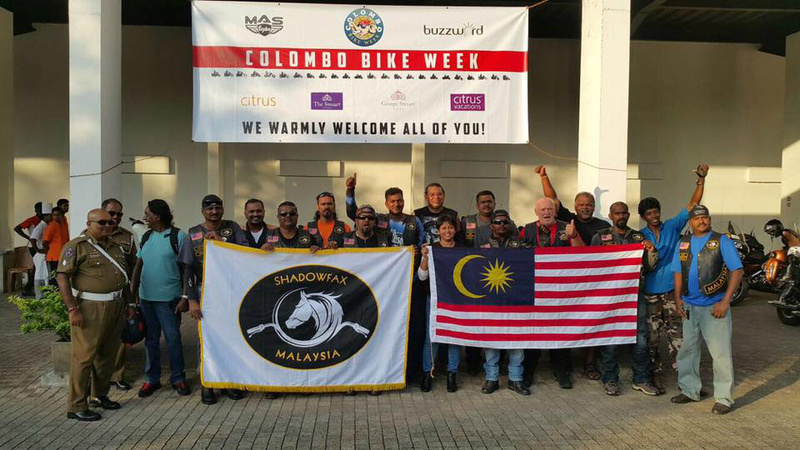 Pre Launch of Colombo Bike Week with Sedarah MC, Malaysia. 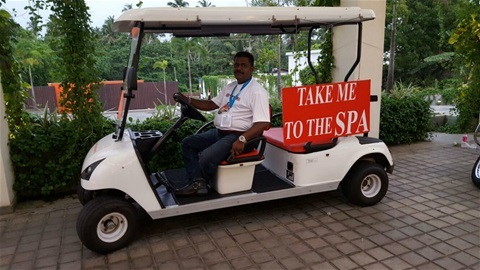 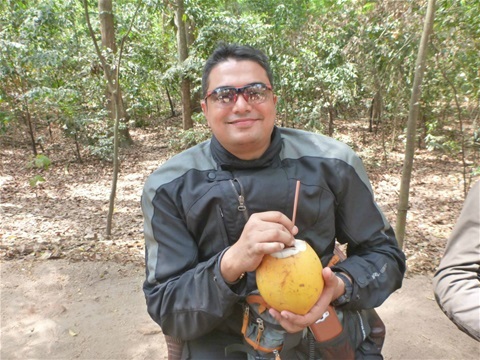 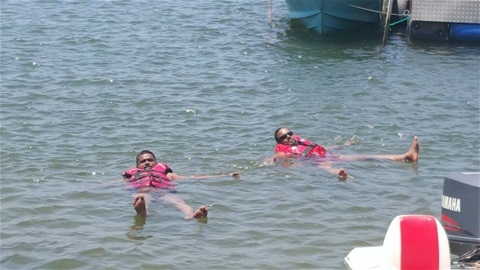 Kabir enjoying King Coconut in Sri Lanka. 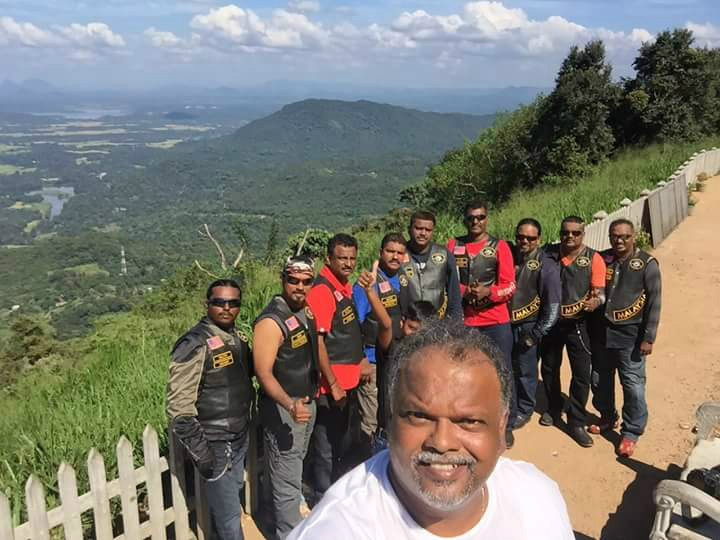 Riders after completing the 16 hairpin curves at Mahiyangana. 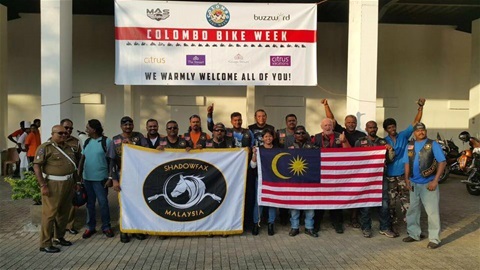 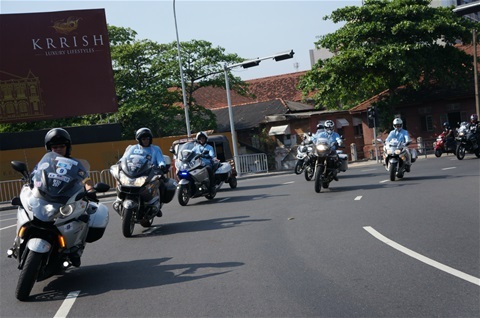 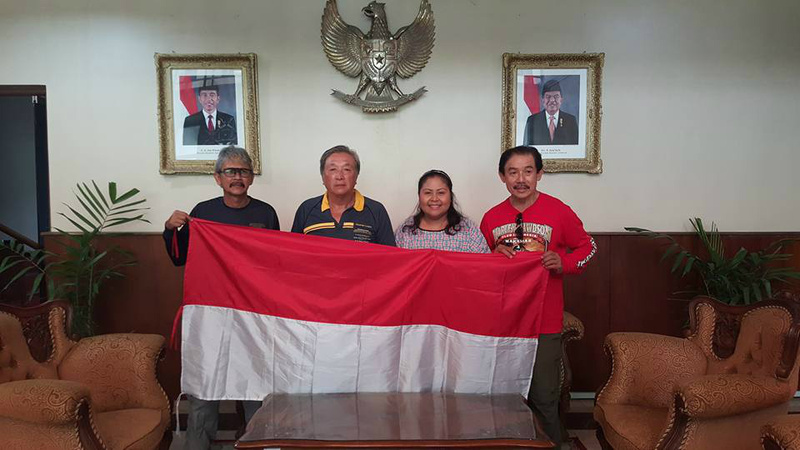 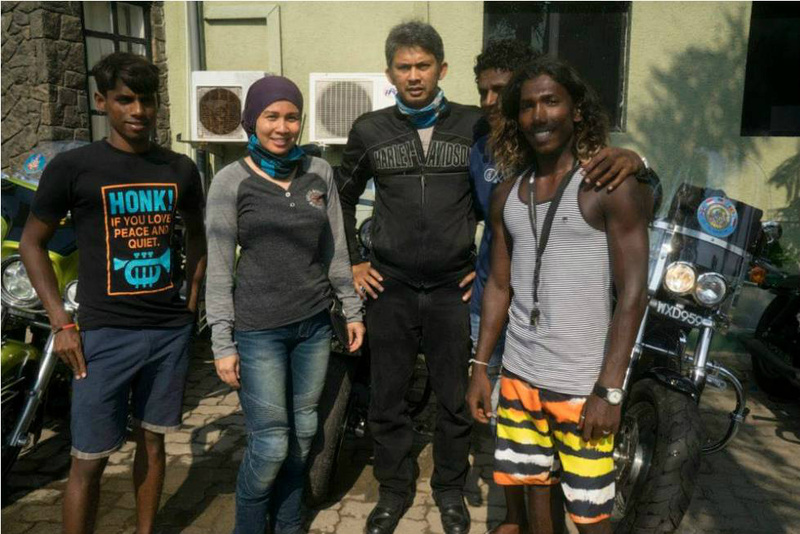 Indonesian riders at the Indonesian Embasy in Colombo. 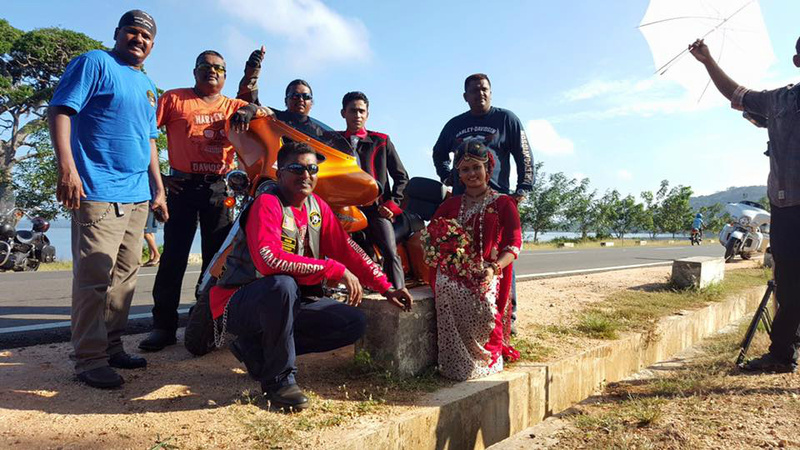 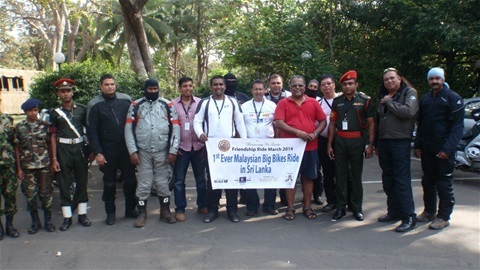 2016 riders at Aliya Resort and Spa Sigiriya. 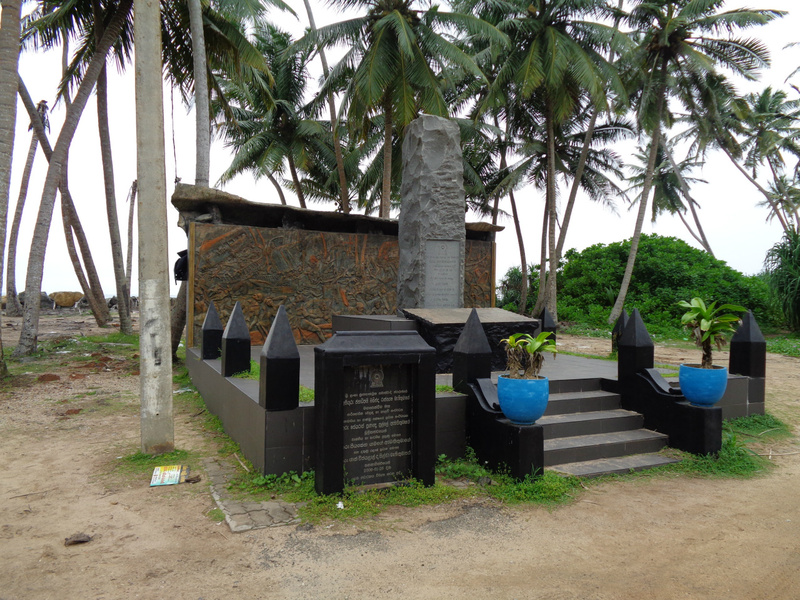 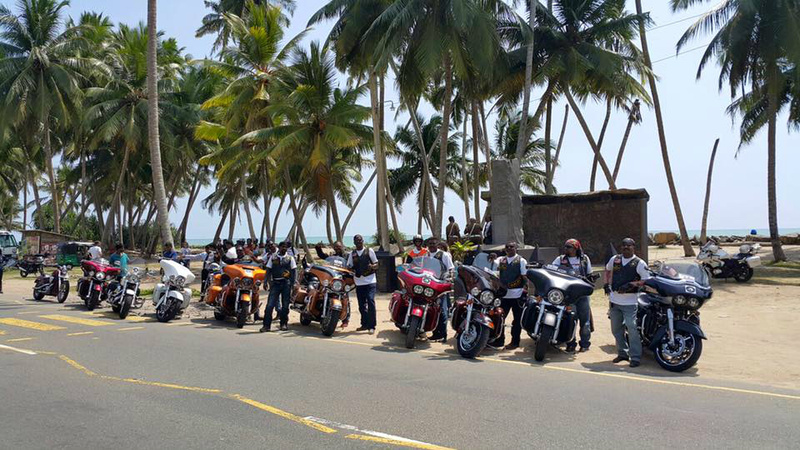 2016 riders at the Tsunami memorial. 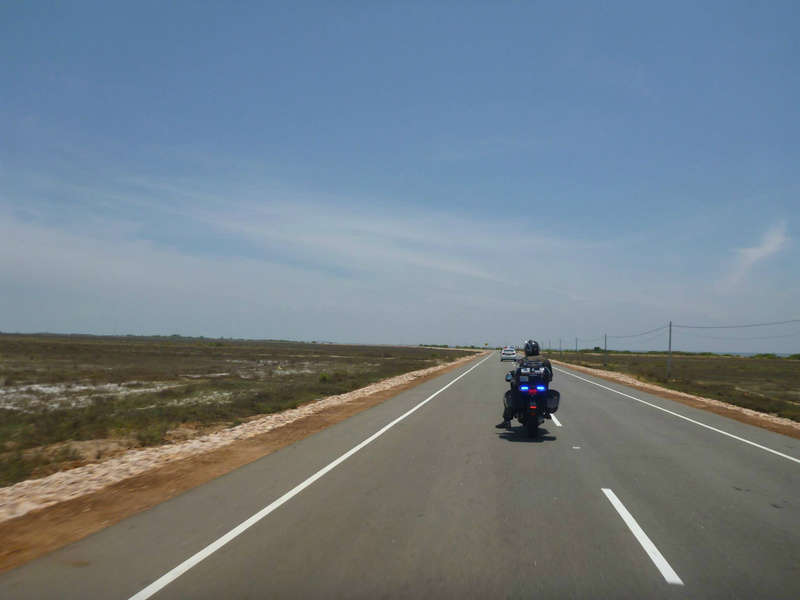 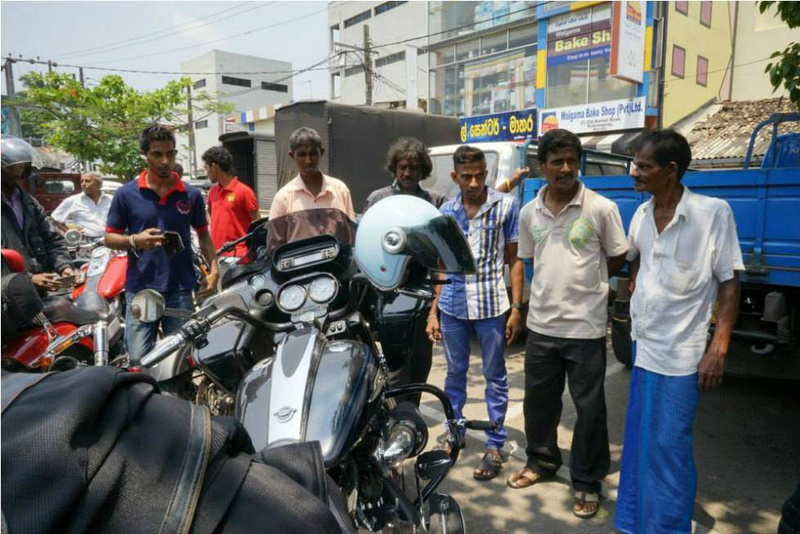 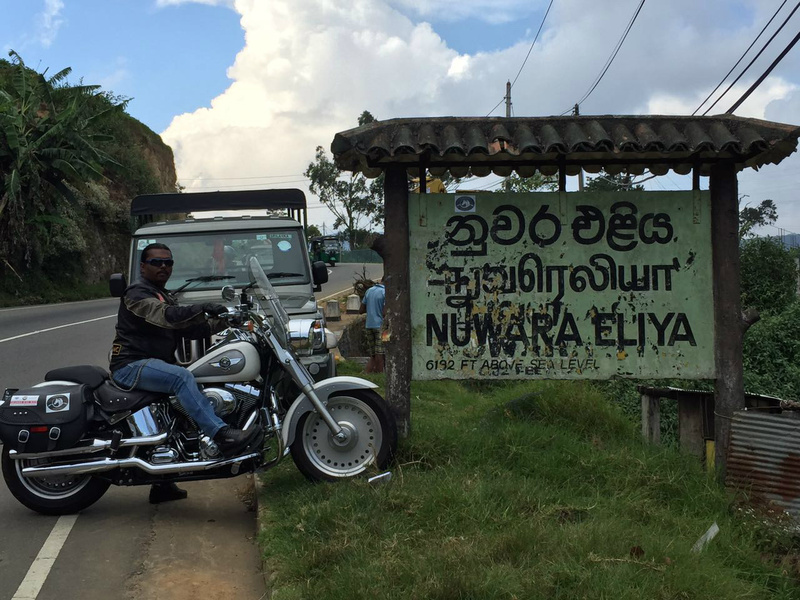 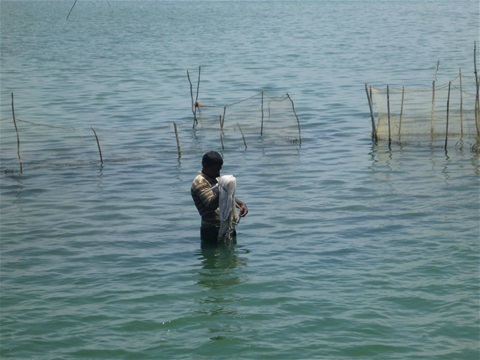 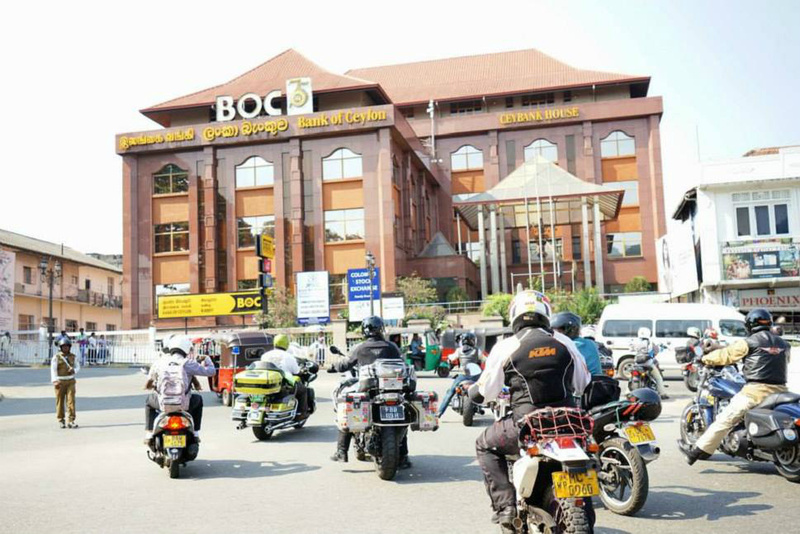 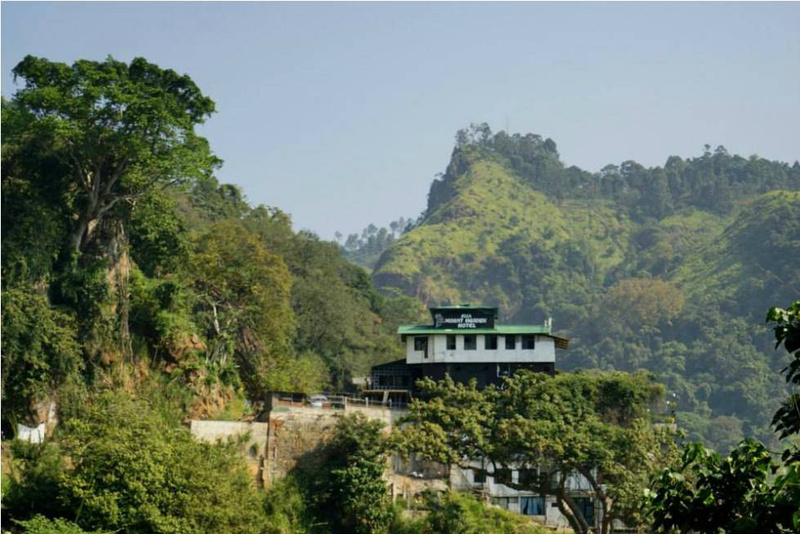 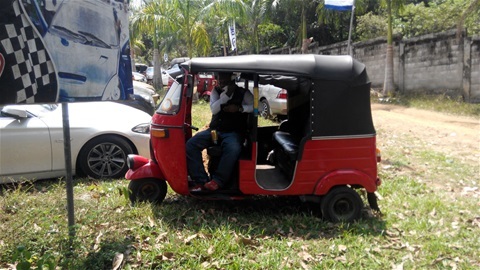 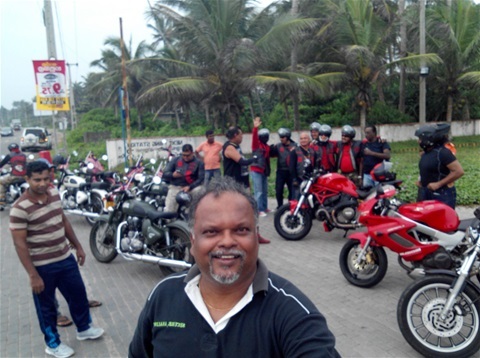 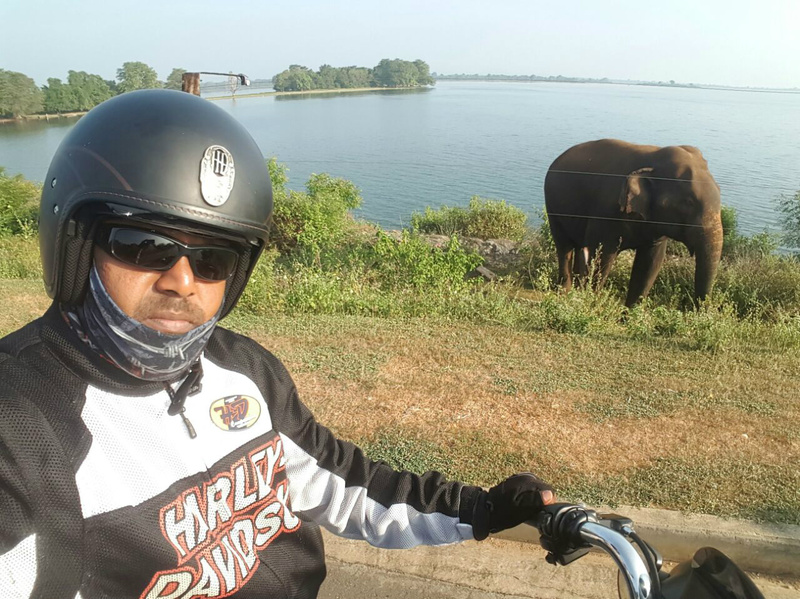 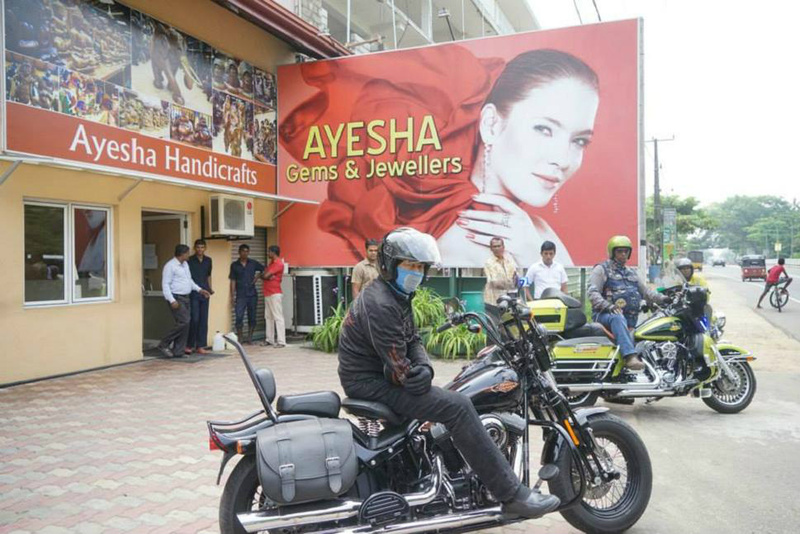 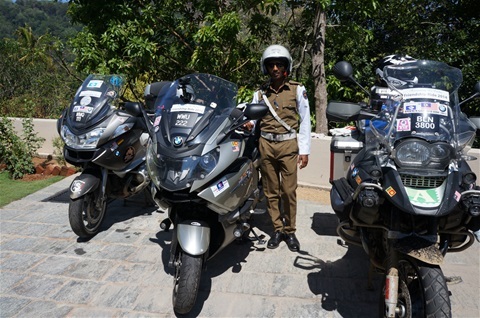 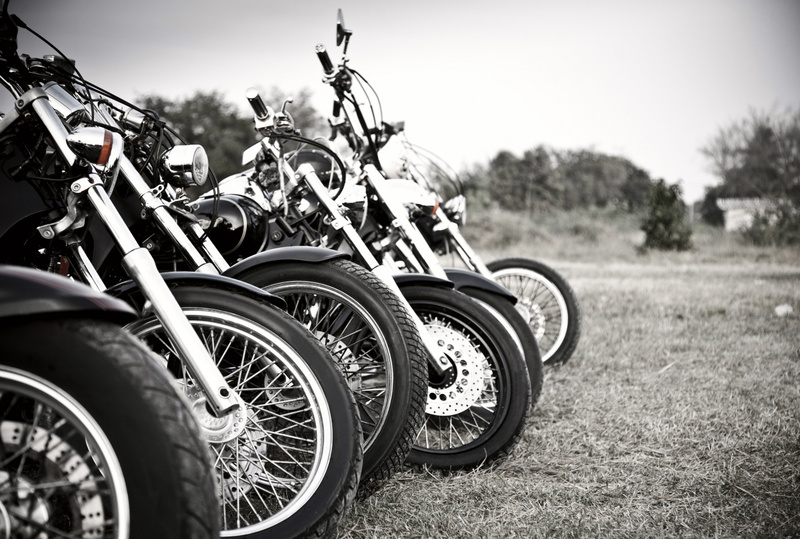 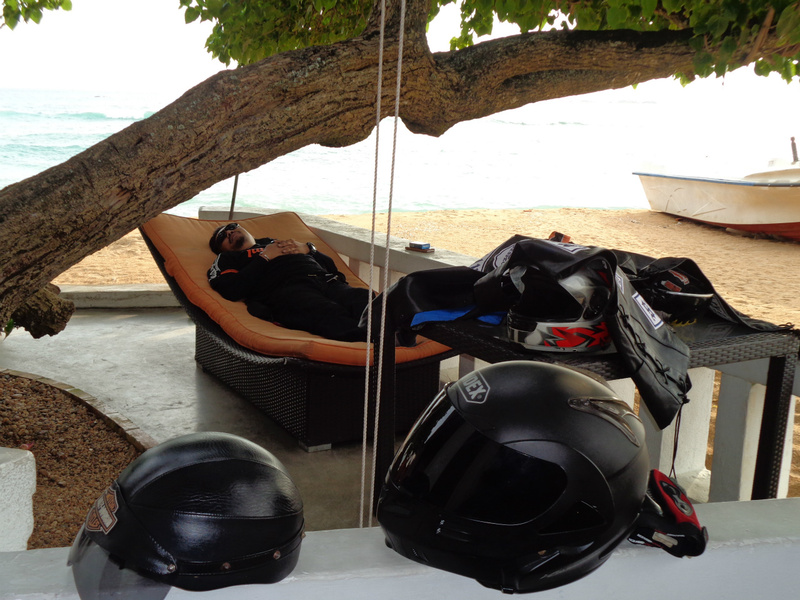 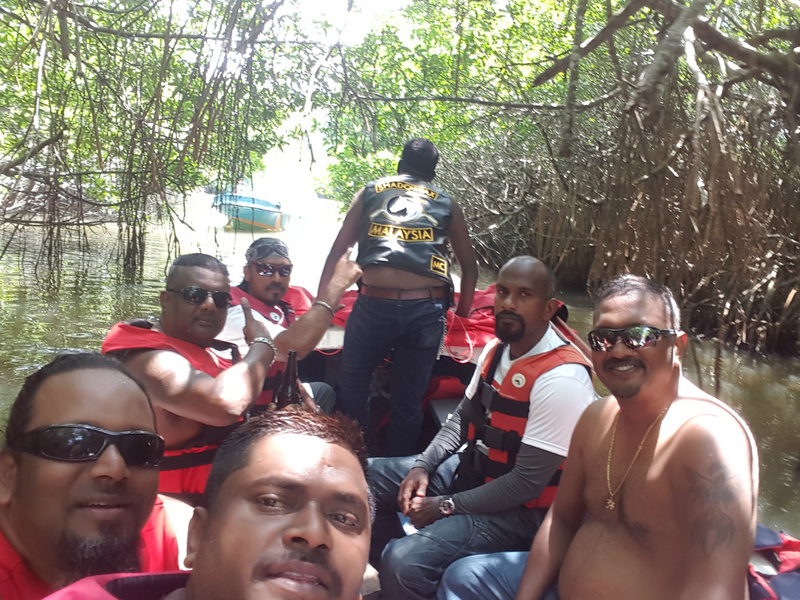 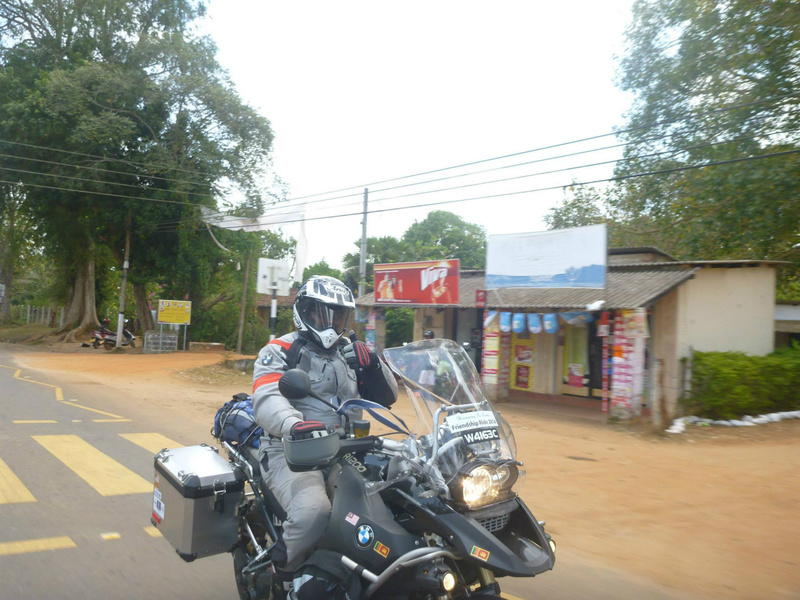 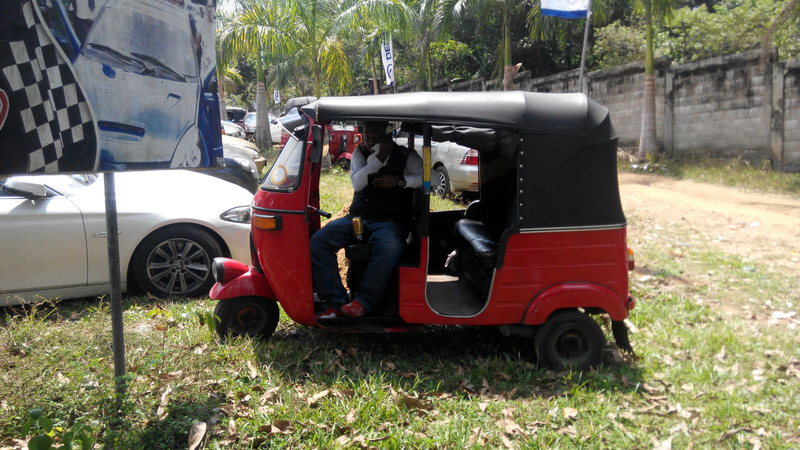 Enjoy pictures from our past few Rides in 2014, 2015 and 2016 in Sri Lanka.